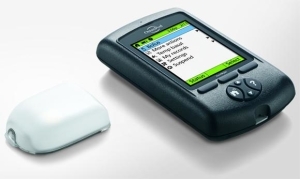 Is an Insulin Pump Really a Commodity? By now, many of you have heard that United Healthcare, one of the nation’s largest health insurers, has opted to restrict choice of insulin pumps for its members to one brand. United has designated “preferred provider” status to Medtronic, meaning that it will be difficult and costly for its adult members to obtain an insulin pump other than one made by Medtronic (for full details, go to http://www.healthline.com/diabetesmine/unitedhealthcare-insulin-pumps). This has implications that are far-reaching, as other diabetes management tools (including blood glucose monitors, continuous glucose monitors, and even insulin types) may be viewed as mere commodities – things that are not appreciably different, so coverage goes to the lowest bidder. And you can bet your bottom dollar (literally) that other health plans are watching closely to see if this measure works in the long term before implementing it themselves. Commodity (\k?-?mä-d?-t?\): from the French commodité. 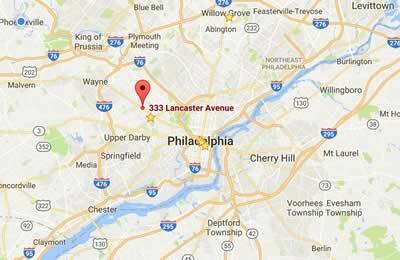 A valued economic good or service that has no qualitative differentiation across a market. Examples: wheat. petroleum. copper. In my opinion, at the heart of this issue is the notion that insulin pumps are merely commodities. There are some who say that pumps haven’t really changed in the past 25 years – that they are just mechanical devices for delivering basal and bolus insulin. Along that line of thinking, I should just dig up my original MiniMed 506 (which I still happen to have… I’m one of those diabetes “pack rats” that doesn’t like to throw away the “oldies but goodies”) and start clicking away. If all insulin pumps truly were the same and met everyone’s needs about the same, I would be in full agreement with United Healthcare’s decision. 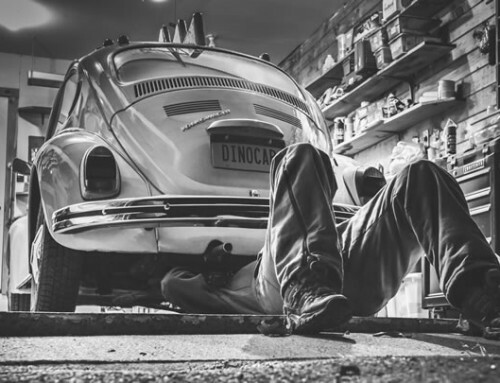 It makes sense to save a few bucks and operate as efficiently as possible. That’s how health insurance premiums can be kept sooo affordable and those at the top or the organizational chart can take nice vacations. But I beg to differ. 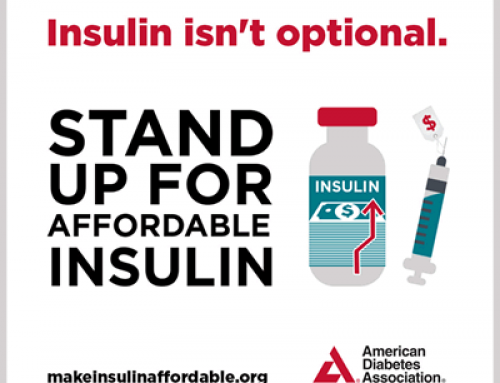 Insulin pumps are NOT commodities. You see, we have a little thing in the business world called competition. Companies see the shortcomings in existing products and develop something that can better meet the needs of consumers. In the insulin pump business, there are a number of features that differentiate insulin pumps and make them more suitable for certain people. Below, in no particular order, are a few pump selection criteria that come to mind. Note that these are not “vanity” or “convenience” features, although it would be nice if they would be considered as well. They are all features that affect one’s ability to use the pump safely and manage blood sugars successfully. 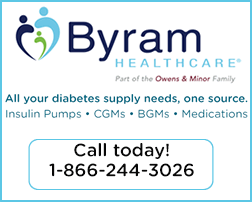 Insulin volume – Different pumps hold different amounts of insulin. Users need their pump to hold enough insulin to last at least three days. Waterproofing – Some pumps are waterproof, and other are not. Those who spend a great deal of time in or around water need a pump that won’t be damaged by water exposure. Screen size/contrast – Older monochrome displays are difficult for some people to see. The screen must be clear and legible for the pump to be programmed properly and safely. Alarm distinction – The audible alerts on pumps vary by volume and pitch. It is important for users to be able to hear the alerts under normal conditions in order to respond in a timely manner. CGM reactivity – Having a pump that acts automatically based on CGM values is the basis for an artificial pancreas system. 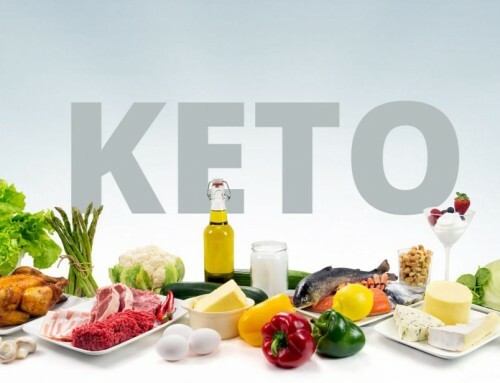 We are in the very early phases of this process, with certain pumps reacting only to hypoglycemic conditions. However, the usefulness of such a feature depends heavily on sensor accuracy/reliability and consistent use. 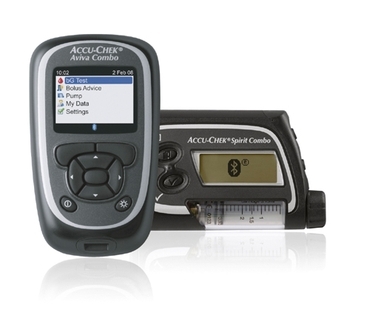 Meter linkage – Accurate dosage calculations depend on accurate blood glucose entries. Some pumps accept transmissions directly from certain meters while others do not. Of course, it is also necessary for the user’s health plan to cover that meter’s strips. Download-ability – This is a critical element of fine-tuning one’s insulin program. While all pumps are downloadable, the quality of the software (and reports) varies considerably, as does the ability to integrate pump data with information from CGMs, meters, and activity tracking devices. Upgrade opportunities – All pumps become obsolete eventually. Some pump companies provide simple, inexpensive upgrade programs while others do not. 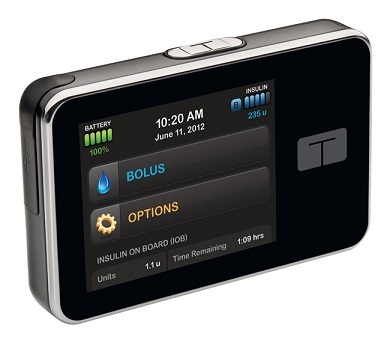 Infusion device options – The right infusion device can make or break success with an insulin pump. Due to proprietary connections, not all infusion devices are compatible with all pumps. Those with dexterity issues can benefit from the fully automated cannula insertion found only in patch pumps. Disconnection need – Frequent or prolonged disconnection/re-connection can interfere with glucose control. Non-tubed (patch) pumps eliminate the need to disconnect/reconnect. Carb ratio flexibility – Those who are on relatively large mealtime doses may require insulin-to-carb ratios that use decimals (for example, 1 unit of insulin for every 4.5g carbohydrate rather than 1u:4g or 1u:5g). Not all pumps offer a decimal option. Bolus maximum – those who require large doses at mealtimes will also need a pump that can deliver the full dose without having to bolus twice (many people forget or neglect the second bolus). 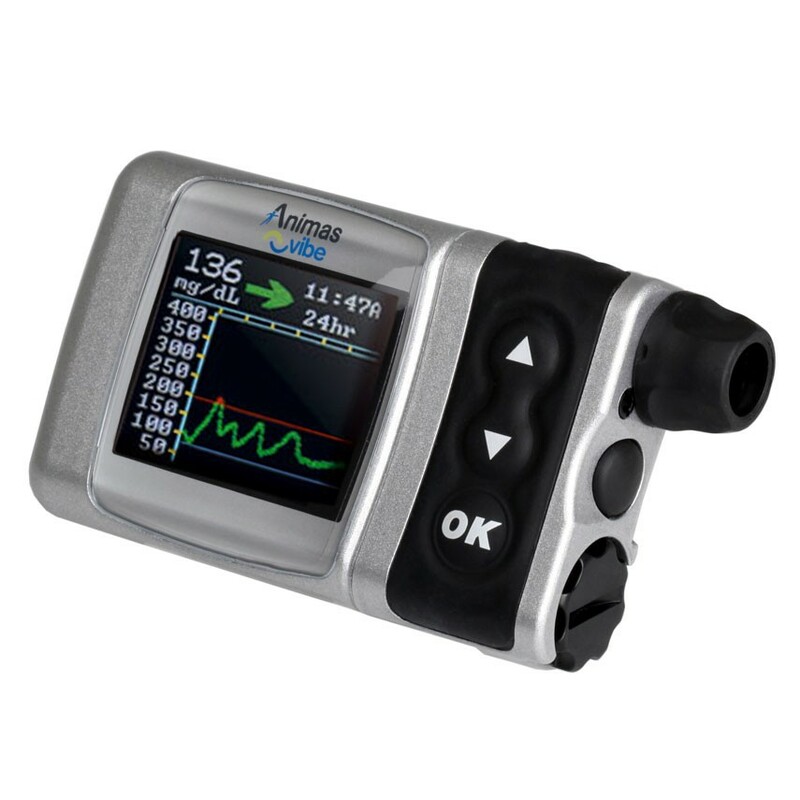 “Bolus Maximum” allowances vary from pump to pump. Insulin on board calculation/usage – Different pumps handle insulin-on-board in different ways. Some deduct IOB from meal doses, some from correction doses only. Some allow “duration-of-action” to be set in less than one-hour increments while others do not. Appropriate calculation and use of IOB can minimize one’s overall risk of hypoglycemia and hyperglycemia. Rate of delivery – For those taking large doses at meals, bolus delivery that is too rapid can result in discomfort or leakage of insulin at the infusion site. This can lead to intentional under-dosing or under-delivery of insulin. The rate of delivery for normal boluses varies from pump to pump. Minimum basal delivery – Those who are very sensitive to small doses of insulin may require basal delivery in increments as low as .025 unit/hr, or delivery of zero basal for specified time intervals. Not all pumps offer this option. Base price – Pump therapy is only useful if it is accessible. Even when covered by health insurance, deductibles and copays can be a barrier to starting on pump therapy. The up-front cost of pumps can vary, with patch pumps costing considerably less (but with higher long-term disposable costs). Hand strength – The amount of force required to activate the buttons/controls on the pump varies. Those with limited hand strength (due to arthritis, for example) benefit from a pump that requires less pressure. 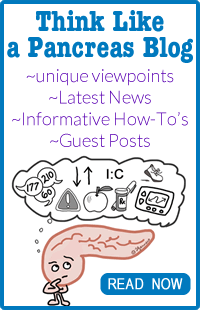 Reminders – Living with diabetes can be very complex. There are many activities that must be performed in a consistent, timely manner – such as glucose checks, bolusing, and infusion set changes. Some pumps have reminders to help ensure that these activities are not delayed; others do not. 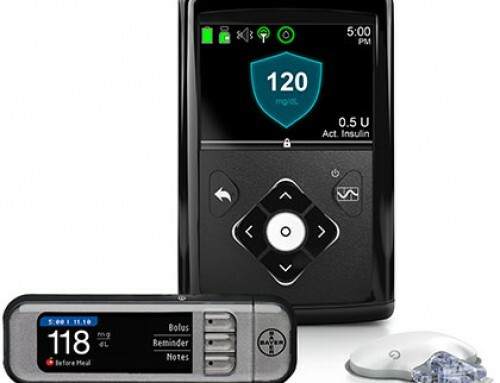 Insulin pumps, like the people who use them, are not interchangeable. There is no one-size-fits-all when it comes to pumps. 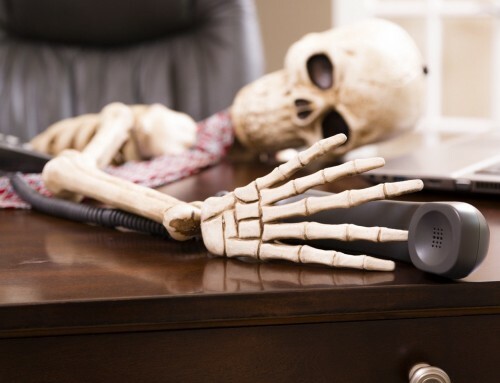 Any 3rd party payer that forces us to use a device that fails to meet our needs when a perfectly acceptable alternative exists deserves to be treated like… well… a commodity. 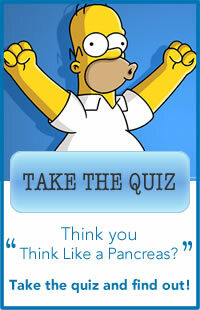 Note: It isn’t always possible for people with diabetes or their healthcare providers to be “educated consumers”. To make it easier, our practice maintains a set of objective, impartial pump comparisons (pros & cons of each pump type) on our website.